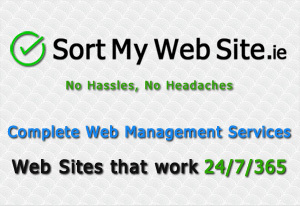 No hassle, no headache service dedicated to getting your web site working at peak efficiency. identifying exactly what you NEED and then making it happen. Crisp Clean Design, perfect colour schemes and logos. Clear navigation - lead visitors to take ACTION! Easy-to-understand information about your product or service with web ready text documents, images and video. 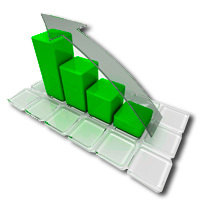 Search Engine Optimisation (SEO) - standard to all web sites we build. We ensure your contact information is clearly visible on every page. Sell online and accept credit card payments - No Problem. PayPal's Website Payments Standard gives you a secure server to accept payments. We will inspect and evaluate your website. Missing tags, broken links, search engine optimization, and website design flaws are all factors which affect your web site traffic and your SALES! We will generate a specialised site map to help search engines (SEO) = Better Google results. Creating new topic specific pages that are optimized for the search engines will help you get your site found. Don't depend solely on search engines to get you traffic. Consider other ways of promoting your Web presence - participating in social media, posting on slide and video-sharing sites, QR Codes, and regularly sending updates via your mailing list. Ensure that your traditional marketing is fully integrated with your online activities. Your competitors are selling online now . . . can you afford not to be ?